After arriving in the Palisade area in 1874, JP Raine and his wife Mary purchased a ranch in Pine Valley in 1876. The ranch, called at that time the Padleford ranch, had been established by George Padelford. The Raines raised cattle there. Mary planted rows of poplar trees along both sides of the railroad track through the field. These trees remain as a landmark today. 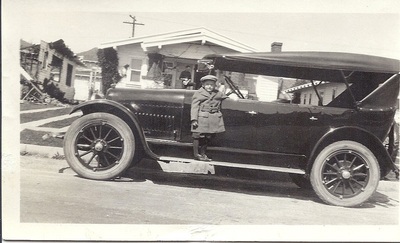 He sold that ranch to his son, Robert Franklin Raine who kept it until 1929. JP Raine purchased the Hay Ranch in Pine Valley June 25, 1903 for $16,000.00. 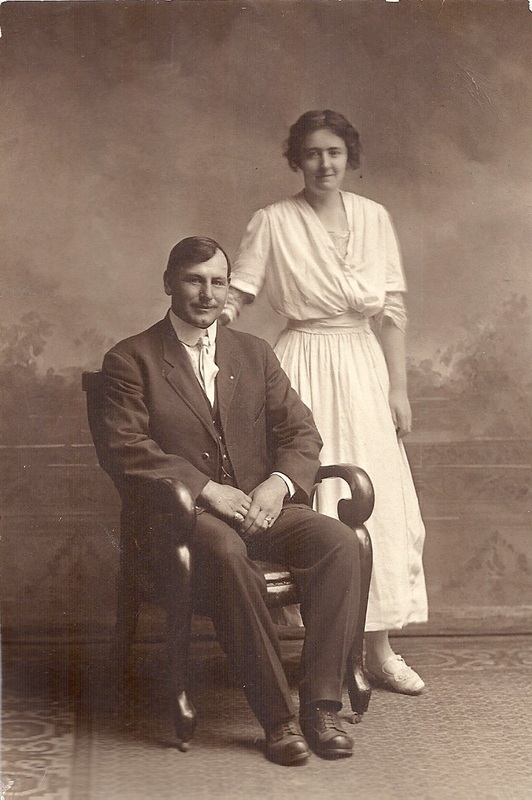 He and Mary lived there and raised cattle until her death in 1912 and his death in 1915. The Hay Ranch remained in his son JP Raine Jr.'s name until it was sold on December 15, 1938. 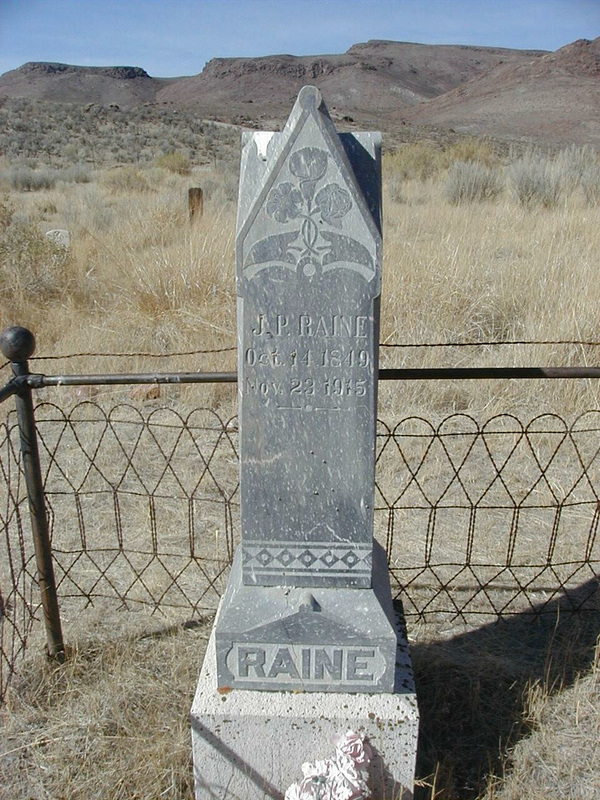 JP Raine was a member of the Masonic Lodge, first in Palisade and later Elko when the Palisade Lodge was disbanded. Below are copies of original Masonic papers associated with JP. J.P. Raine recorded his cattle brand in Elko County, Nevada in 1876. In 1882, the brand was registered in Eureka County. 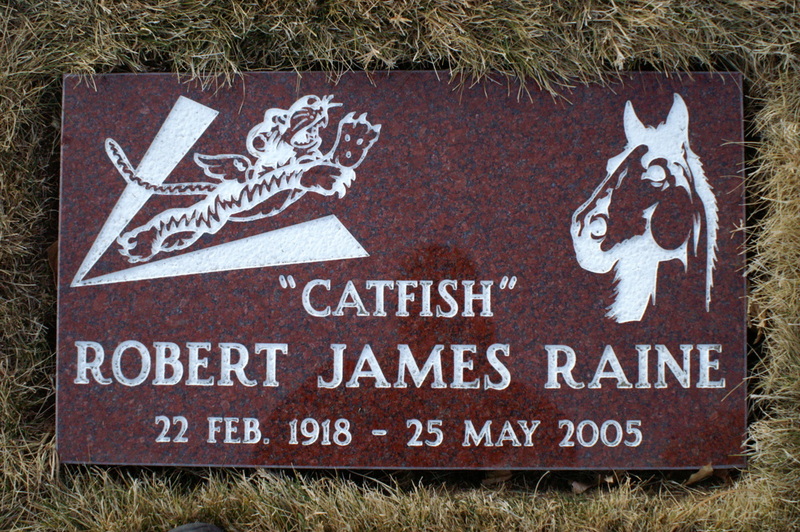 Robert James Raine joined the US Navy flying fighter planes during World War II. He heard of an opportunity to fly combat fighters in China with the American Volunteer Group, also known as “The Flying Tigers” and subsequently joined their ranks. While in Calcutta, India during the war, met an Army lieutenant and registered nurse, Shirley Duckworth, who was stationed there after her hospital ship that had been bound for Australia had been torpedoed. They married in 1945 and had three children. 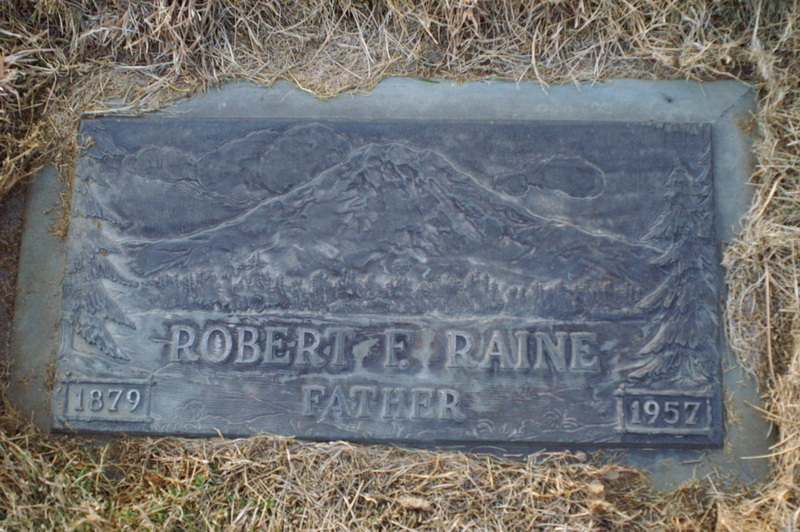 A son, Robert F. Raine, one of twins was born in 1948 during their time stationed in China, moved to Eureka in 1973 with his wife Lee. 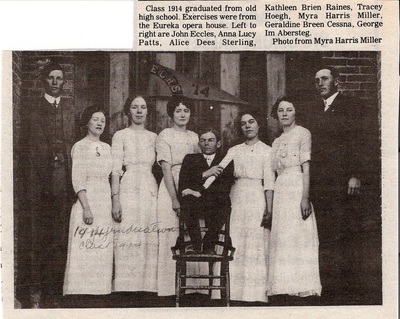 They purchased the existing Kitchen Brothers' Market and it became Raine's Market. The market has grown and remains in the Raine family today with Lee, her son Scott, his wife Silvia and their four sons, Steel, Sabre, Storm, and Strider, being active in the day-to-day management and work of the store. After 43 years in the same location on Main Street we have moved to a new building and implemented a major expansion. 2	1852 May 8	Death of Father:	USA, Missouri, Clark Co., Fairmont. William G. Raine (Abt 1818-1852). 1849 Oct 14	Birth:	USA, Kentucky, Hardin Co..
22	Abt 1871	Marriage:	USA, California, Feather River Valley. Mary Ann Myers (1846-1912). in Feather River Valley, California, USA. 3	1846 Aug 31	Spouse:	USA, Missouri, Scotland Co.. Mary Ann Myers (1846-1912). Born in Scotland Co., Missouri, USA. Died on 15 Mar 1912 in Palisade, Eureka Co, Nevada, USA. 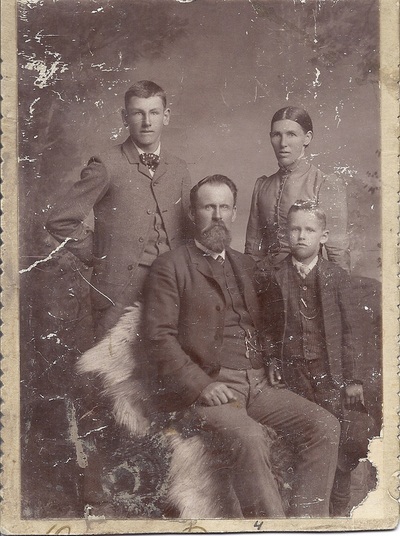 23	1872 Dec 15	Son born (#1):	USA, Nevada, Eureka Co, Palisade. William Sanford Raine (1872-After 1930). Born in Palisade, Eureka Co, Nevada, USA. 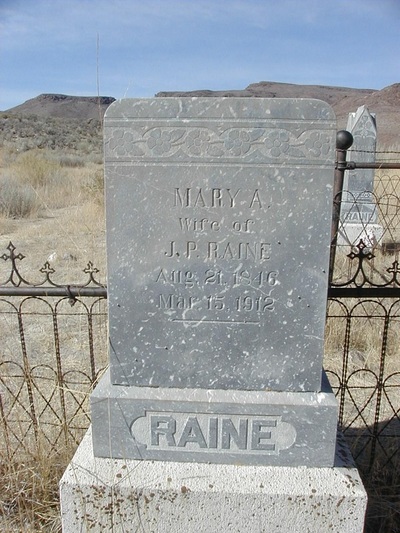 Died after 1930 in Elko, Elko, Nevada, USA. 29	Abt 1878	Death of Mother:	_______________. Nancy Pawley (1818-Abt 1878). 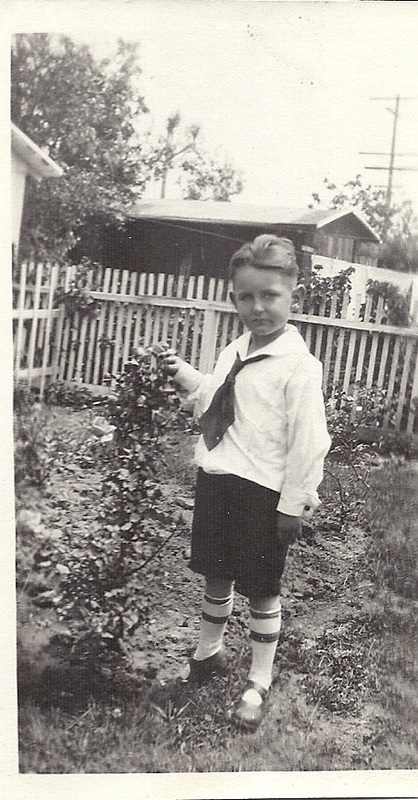 28	1878 May 16	Son born (#2):	USA, Nevada, Eureka Co, Palisade. 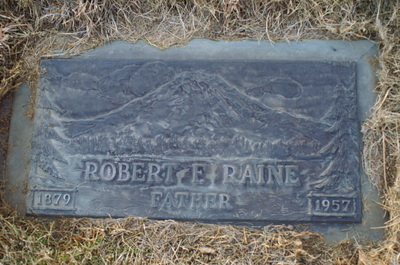 Robert Franklin Raine (1878-1957). Born in Palisade, Eureka Co, Nevada, USA. Died on 5 Feb 1957 in Reno, Washoe Co., Nevada, USA. 31	1880	Occupation:	USA, Nevada, Eureka Co, Palisade. 38	1887 Oct	Son born (#3):	USA, Nevada, Eureka Co, Palisade. James P Raine (1887-After 1940). Born in Palisade, Eureka Co, Nevada, USA. 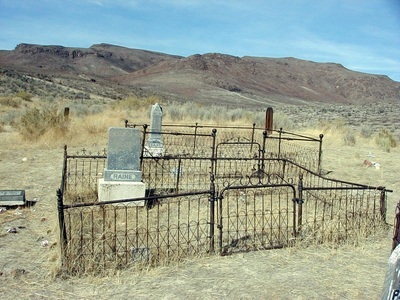 Died after 1940 in NV. 62	1912 Mar 15	Death of Spouse:	USA, Nevada, Eureka Co, Palisade. Mary Ann Myers (1846-1912). 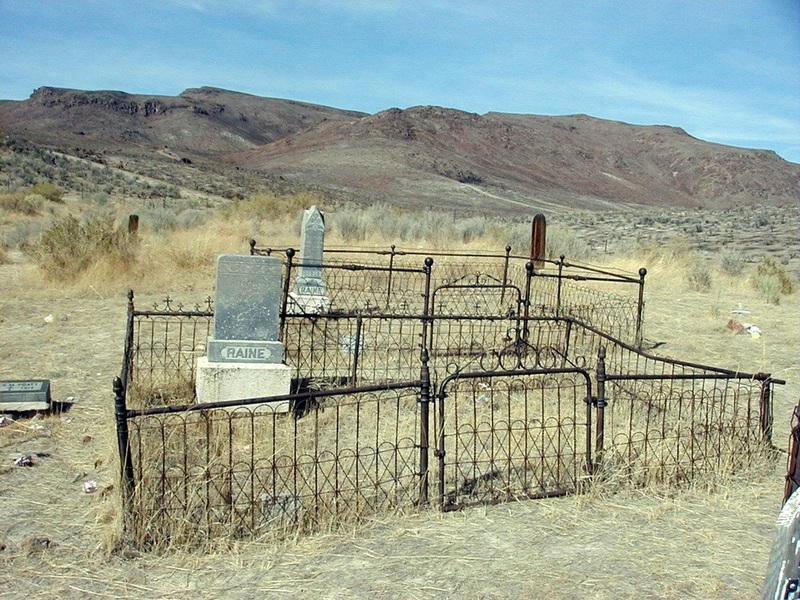 66	1915 Nov 23	Death:	USA, Nevada, Eureka Co, Palisade. 66	Abt 1915 Nov 25	Burial:	USA, Nevada, Eureka Co, Palisade. 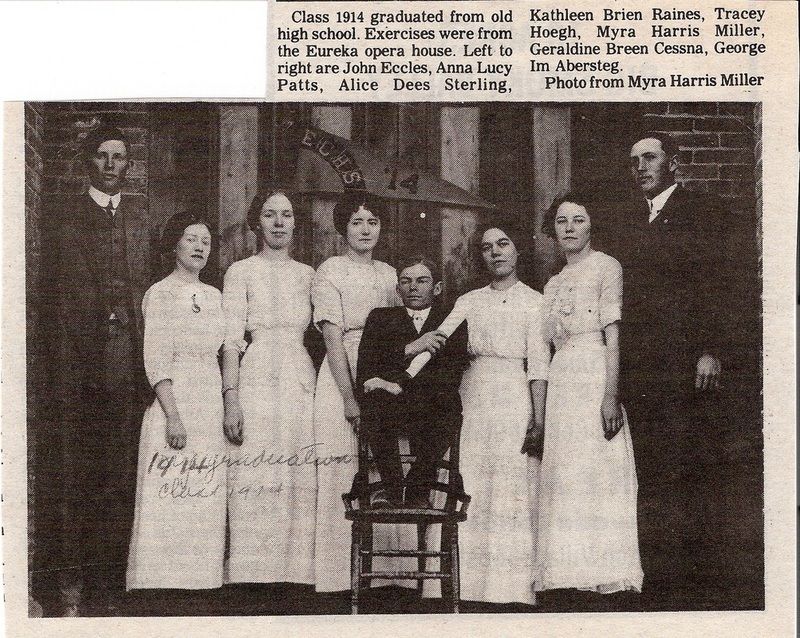 There was an incident in 1922 involving a still on the Pine Valley property of R F Raine. Raine was accused of killing a "revenuer," a Federal law enforcement official investigating violations of the Prohibition Act. He was acquitted of that charge, but he was later charged with knowing about the still, making liquor, and having materials that could be used to make liquor. He was acquitted of two out of four Prohibition charges, but served time in jail. The following PDF file contains copies of several documents pertaining to the Masonic Lodge and their action against Raine for spending time in jail. The most interesting portion occurs in a letter beginning on page 12 of the first PDF. The letter from attorney B.F. Curler makes clear several of the events surrounding the alleged still situation. Verdict on the Prohibition Act charges.